Joining in the latest round of an old dispute, the Democratic senators who lead the intelligence and armed services committees took issue on Monday with claims from Bush administration officials that the Central Intelligence Agency’s coercive interrogation methods produced information that led to the killing of Osama bin Laden a year ago. 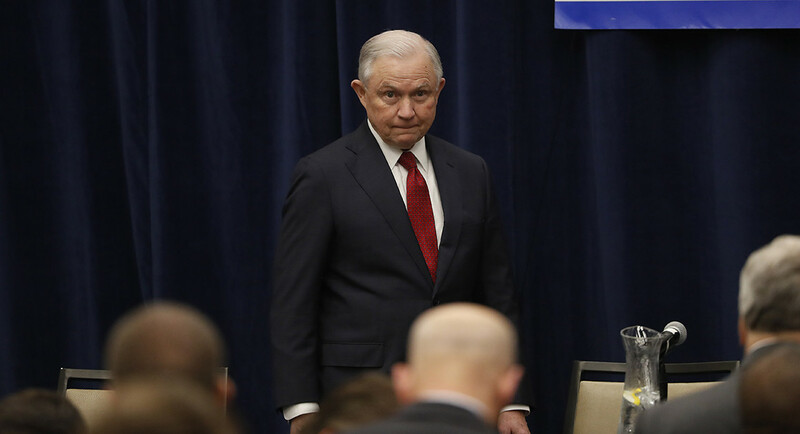 The dispute over the efficacy, legality and morality of the agency’s use of physical force in interrogations, mainly between 2002 and 2004, has grown familiar. 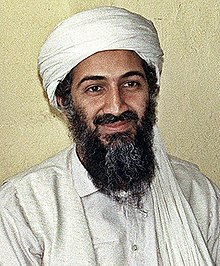 It flared again after the raid on Bin Laden’s compound in Abbottabad, Pakistan, when intelligence officials told The New York Times that the coercive methods had played a minor role, if any, in locating Bin Laden. TVNL Comment: The so called confession of the so called 9/11 mastermind was attained via torture. You can get anyone to confess to anything with enough torture.